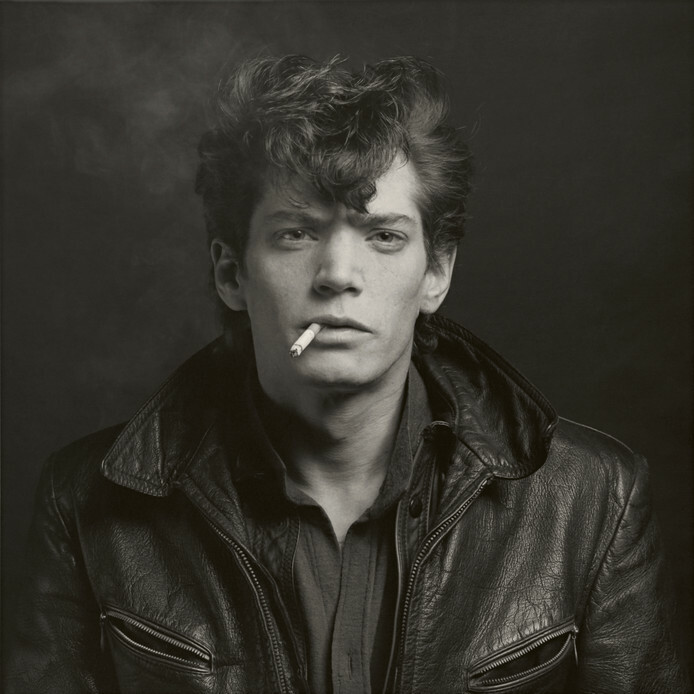 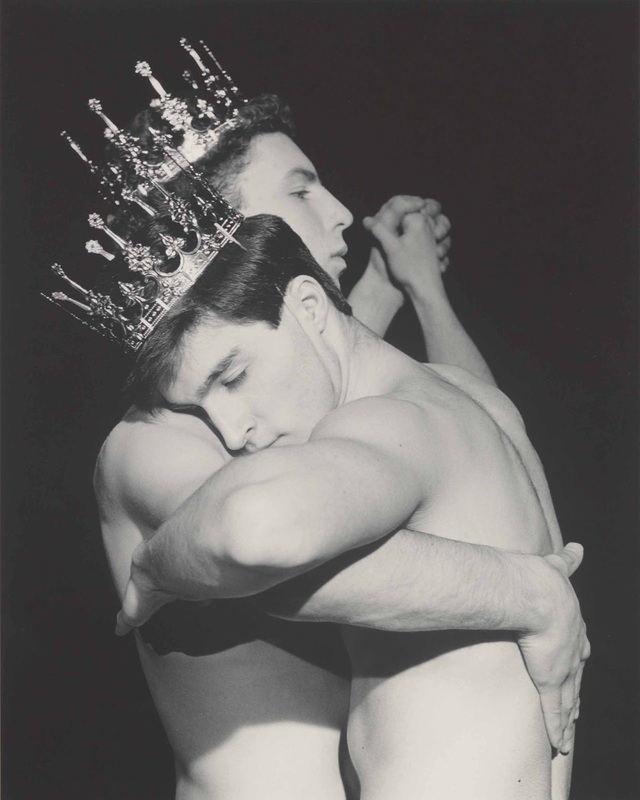 From Saturday 22 April the Kunsthal Rotterdam will present a large-scale retrospective of the life and work of Robert Mapplethorpe (1946-1989), one of the most influential artists and photographers of the 20th century. More than two decades after his death, his work remains controversial and tests the limits of what is artistically possible. 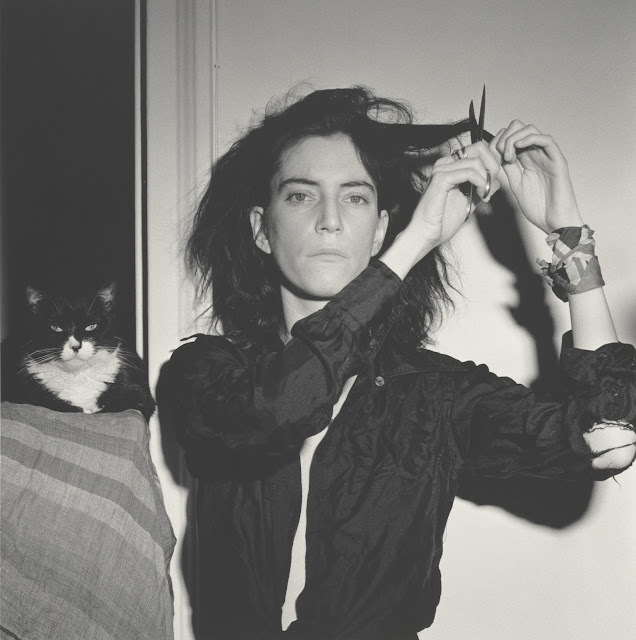 The exhibition offers an impressive survey of his career, from early works in the late 1960s to the art world success he established in the 1980s.